When Sara Mason returns to her hometown to start a new life, she learns that a serial killer is terrorizing its residents. 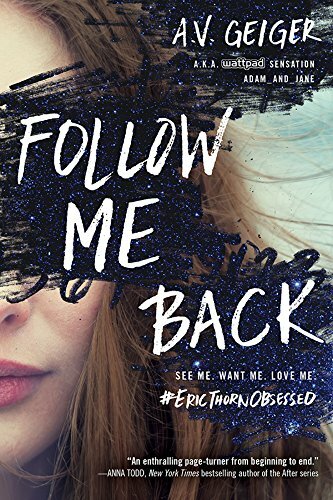 Despite battling the memory of the drowning deaths of her younger sister and alcoholic parents, Sara is determined to make peace with her past.However, she soon learns that the elusive psychopath is now stalking her. 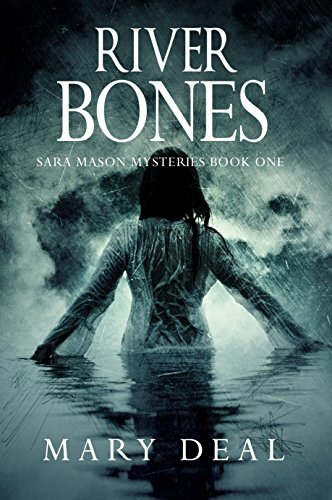 Sara’s attempt to rebuild her life is hindered even more by the discovery of skeletal remains on her property. As the investigation focuses on several suspects, Sara discovers critical clues and bravely volunteers to be a decoy for the sheriff’s department. 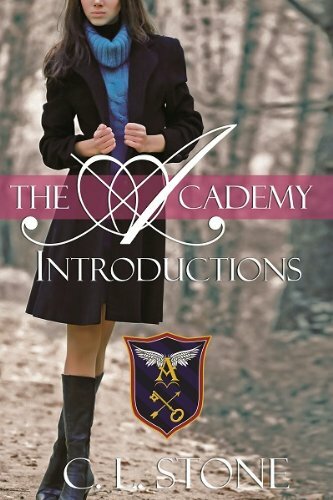 Sara Mason is a woman whose destiny has brought her back home… but her decision leads her down a path lined with danger, and straight into the arms of a madman.